With the seasons changing to from Winter to Spring in the northern hemisphere, and Summer to Autumn in the south – it’s a good time to get out and visit some cemeteries. (That is of course unless you’re in the parts of the US that are still snowed in). And BillionGraves gives you even more reasons to. 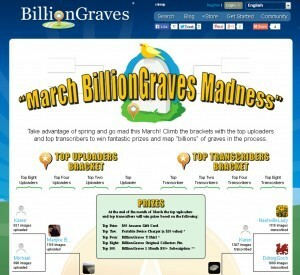 Throughout March they are holding their March Madness promotion. You can participate in two ways. If you like checking out cemeteries, and a ‘drive’ for you, usually results in you ending up at a cemetery, be sure to take your phone or camera, and take photos of the headstones while you’re there, and then upload them to BillionGraves. Alternatively you can participate from home but transcribing the photos that people have uploaded. Every photograph you take and upload, and every entry you transcribe all counts towards putting you in the prize draw. The more you do, the higher up on the bracket you’ll be! You won’t want to miss out on these awesome prizes! 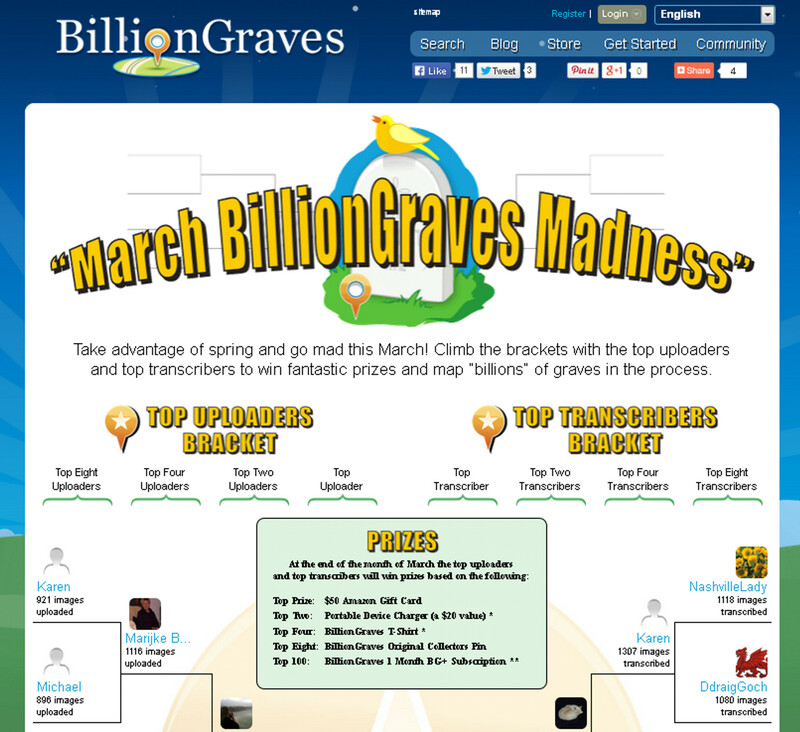 Be sure to check the BillionGraves blog or BillionGraves March Madness page regularly to see where you are on the leaderboard. 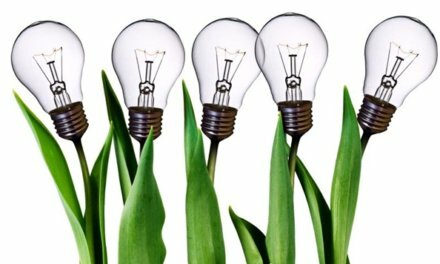 Just remember that every photograph you take, every entry transcribed is one that someone will be looking for. And someone on the other side of the world may well be photographing your great great grandma’s grave, which you’ve never seen, and was never likely to – but thanks to the BIllionGraves users you can now see it. So every little bit helps. So take advantage of the change in the weather, visit a cemetery or two, and put yourself in the draw for some fabulous prizes!